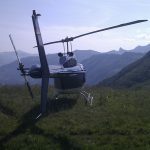 ARE YOU INTERESTED IN AN AERIAL TOUR? Our twenty-minute aerial tour of Kiel starts from the city's airport and passes over the high bridges, Altenholz Church and the neighborhood of Klausdorf before continuing on to Schilksee harbor, the site of the 1982 Olympic sailing competition. 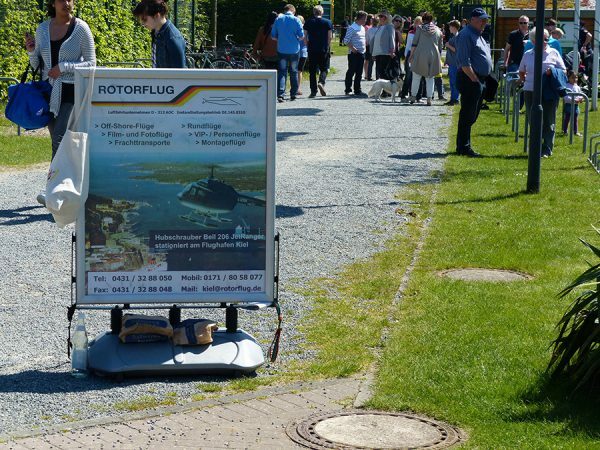 Then it's out to the bay of Strande and the center of the Kiel Fjord, passing by Laboe, Friedrichsdorf, Heikendorf and Möltenort on our way to the canal locks and HDW shipyards and the broadcasting tower. We then pass over the Citti-Park shopping center and IKEA on our way to Kronshagen. The final leg of the tour features the neighborhood of Wik and the naval base in the middle of Kiel Fjord. 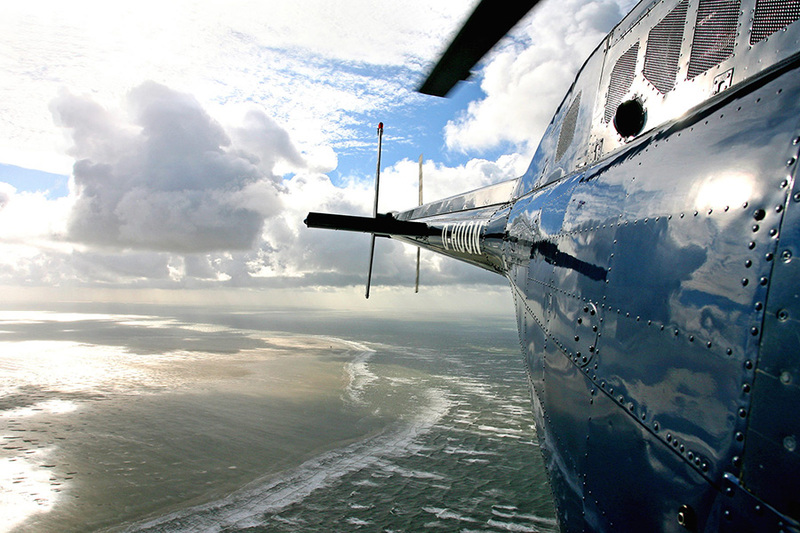 We also see the former naval air squadron before landing at Kiel Airport. 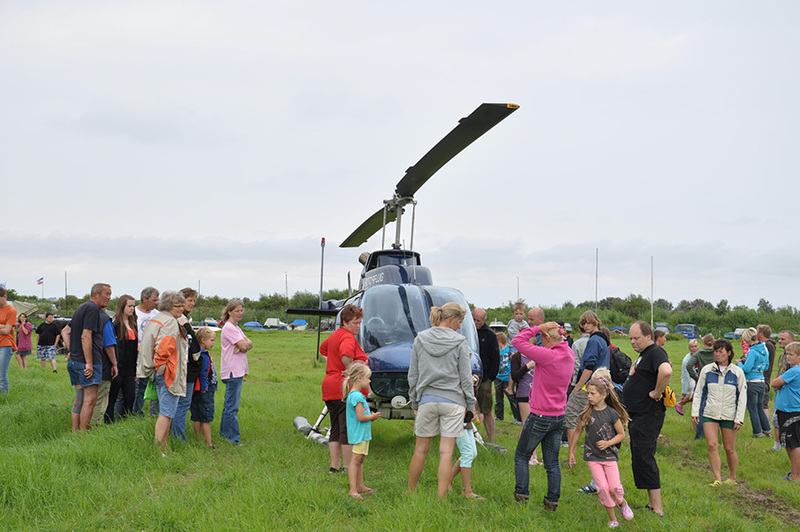 Throughout the flight your pilot will elaborate on the history of the city of Kiel and share interesting and amusing details. 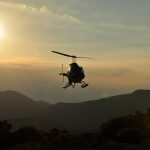 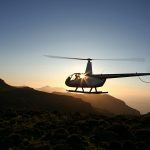 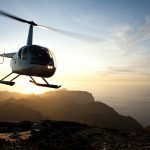 *) Prices marked with an asterisk * are final and include VAT and all fees, and are valid only when the helicopter is fully booked (at least three persons). 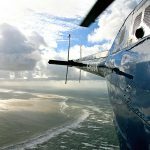 Your money will be refunded if a booked tour cannot take place due to inclement weather or for reasons where we are at fault. 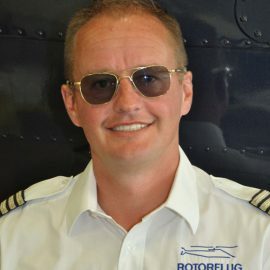 After the first 30 minutes, additional flight time will be charged depending on the destination/route you select on the basis of the pilot's log and the exact number of minutes spent in the air. We will be glad to prepare a customized offer and show you the best attractions of ou region between the North and Baltic Seas. 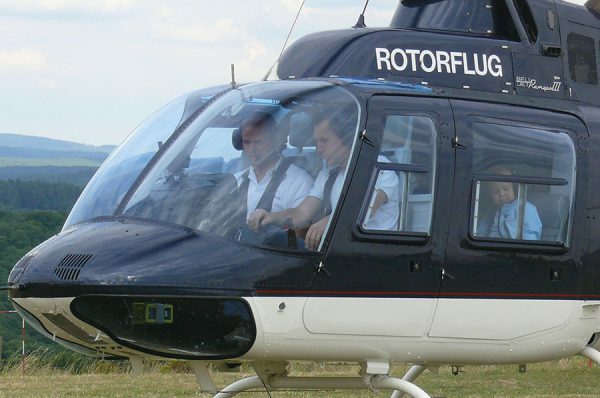 Our helicopter is equipped with emergency flotation devices and is therefore suitable for flights over water. 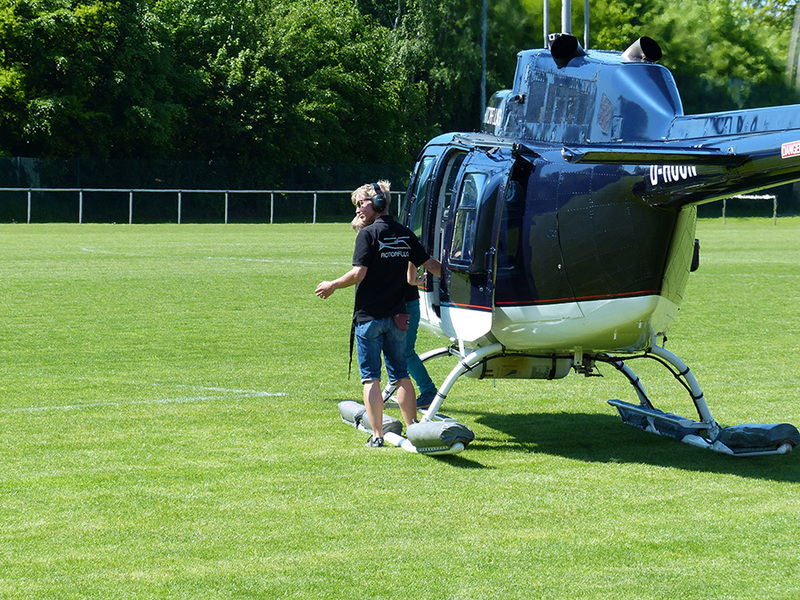 We also have a fuel truck that enables us to refuel from a location along your selected route. 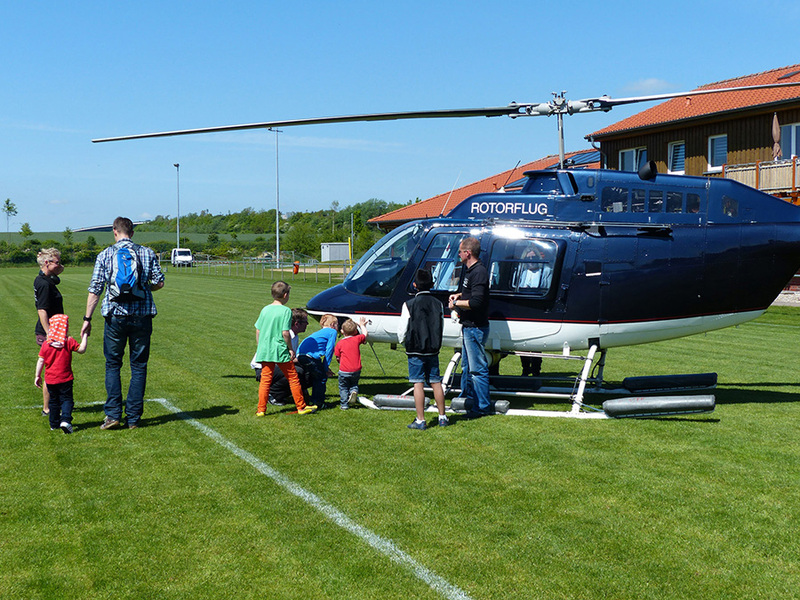 HOW ABOUT AN AERIAL TOUR OF KIEL? 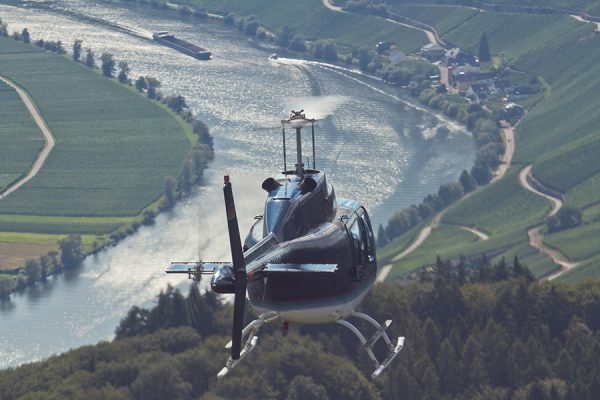 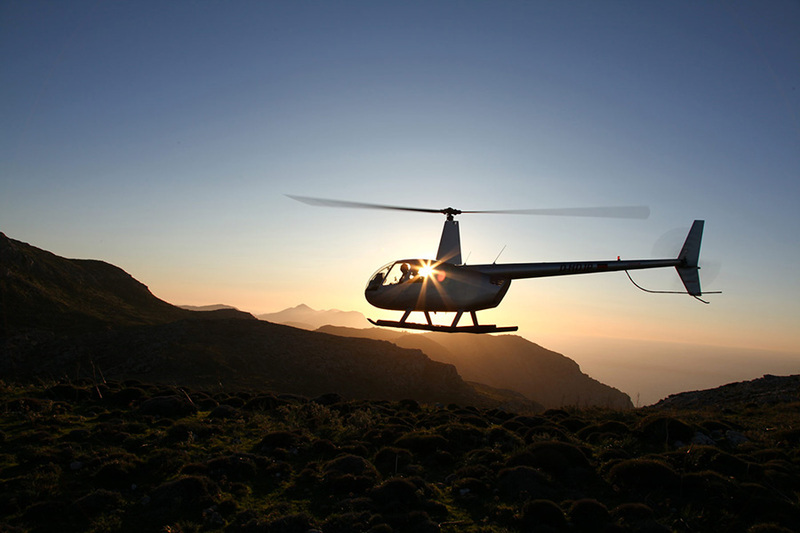 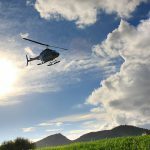 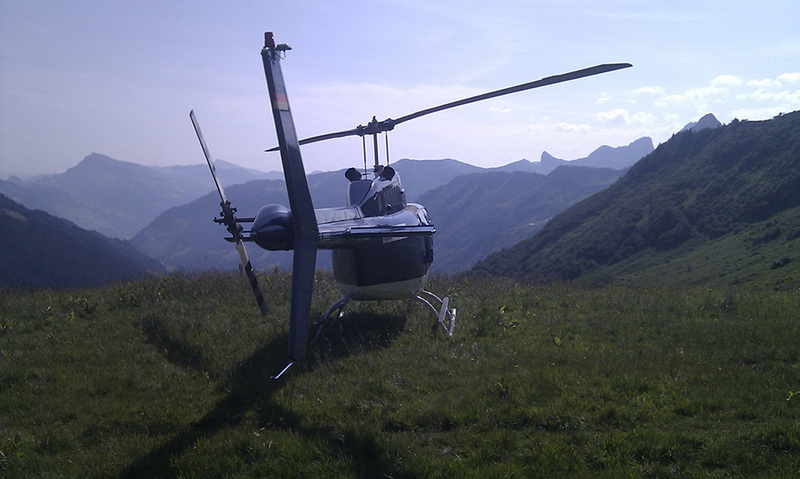 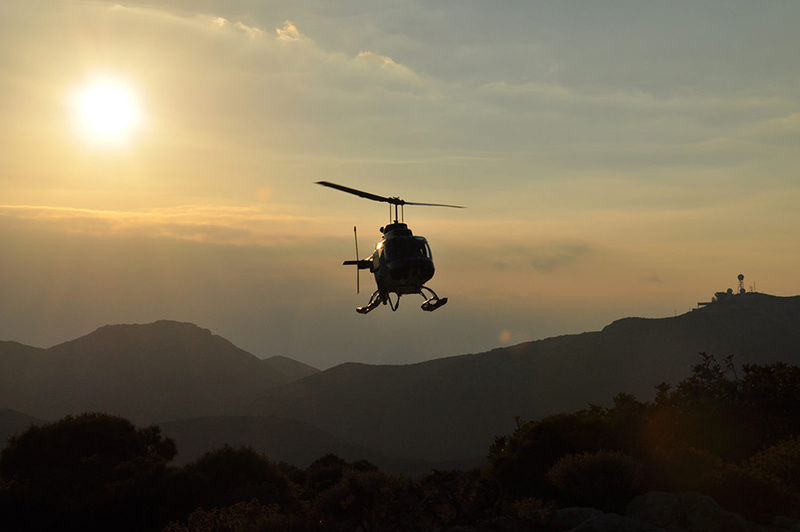 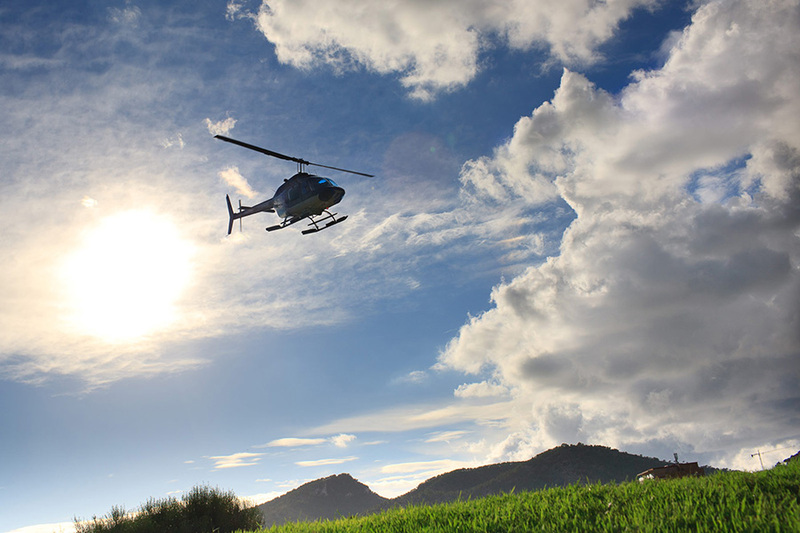 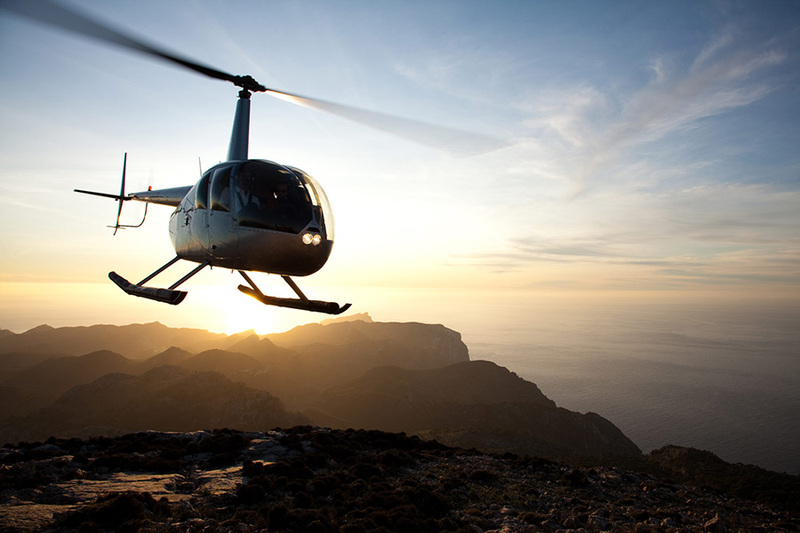 NO MATTER WHAT TIME OF YEAR, A HELICOPTER FLIGHT IS AN UNFORGETTABLE EXPERIENCE.